The processing of information using computer programmes plays a central role in today's knowledge society. Smart phones, the Internet, multimedia – technology is developing at a breath-taking pace. Hardware capacity doubles every two years, innovations become increasingly complex. In order to keep up with these rapid changes, the Bachelor’s Degree Programme in Computer Science provides students with a comprehensive grounding in the basics of information technology, relevant software and information interfaces that are currently in demand so that they are able to develop the innovative IT solutions of the future. 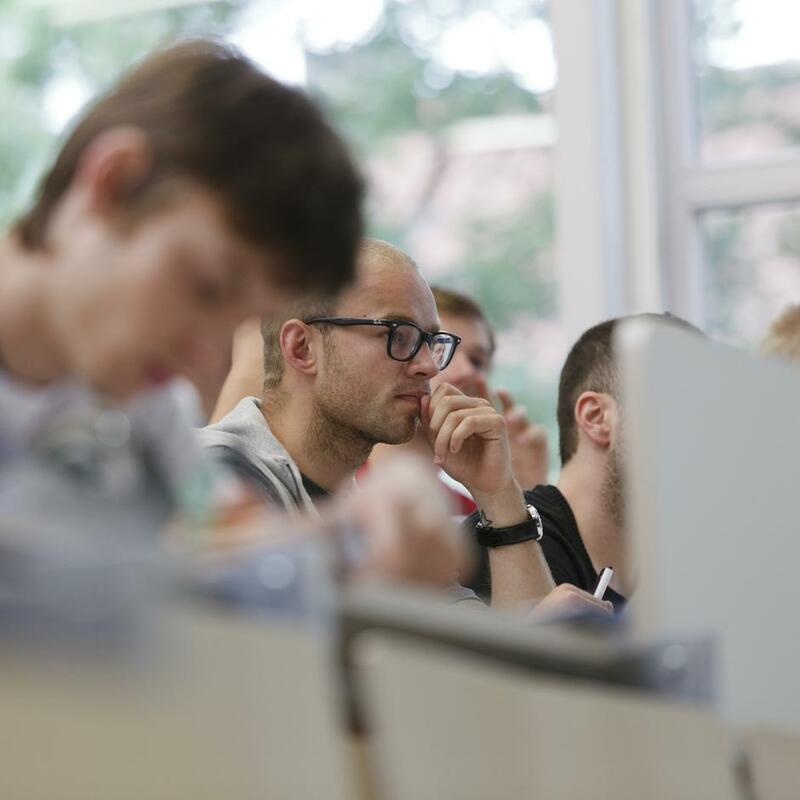 The academic training offered at Rosenheim University of Applied Sciences places great emphasis on its practical focus and the high-quality intensive support and supervision it offers. Computer Science graduates are much sought-after in all sectors. From software development through to management, innumerable areas of employment are open to them. Supported at the start of their careers, not least by the university’s close cooperation with regional industrial companies and business enterprises, they can enjoy many interesting career opportunities.